We like to bring together your distinctive needs with our expertise. 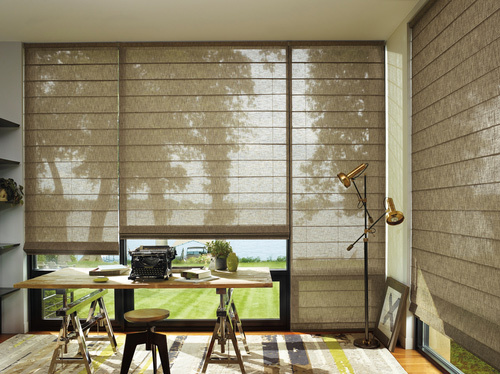 We have over 25 years as a Hunter Douglas dealer, and we are interior designers, highly skilled in finding the best match and look for your home. 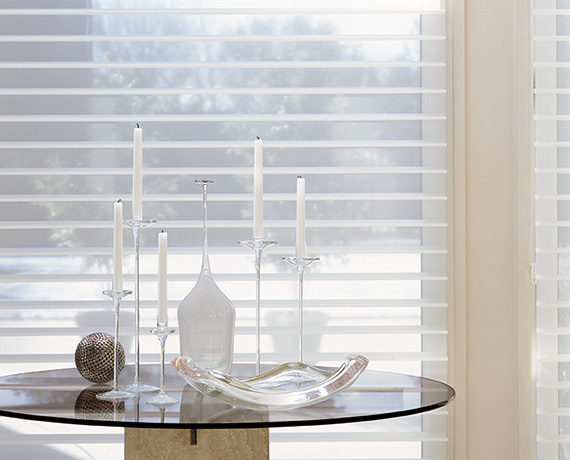 We specialize in new construction and remodeling, and whole house furnishings, which include Hunter Douglas shades! Our team has extensive training in smart home technologies and motorized shade systems for clients who know and trust the high quality and distinction of the Hunter Douglas brand. We offer complimentary in home consultations, so we can see what you need in person and start the conversation about how we can help! We specialize in listening to your you needs and offer our expert tips free of charge! Contact us today for your complimentary in-home appointment. 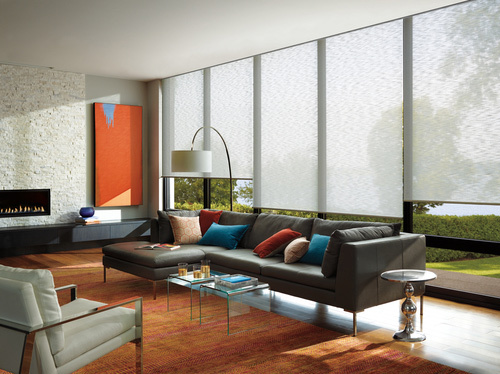 We specialize in smart home technology and motorized shade systems. 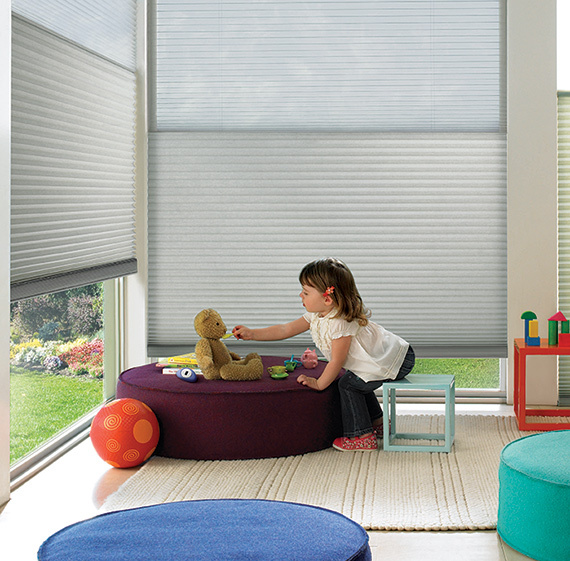 Operate all of your shades from your mobile device or home automation system. We have the knowledge and experience to get you the right smart shades that work with either hard wiring or plug ins or battery in the head rails. Call on us before you build so we can plan for this!